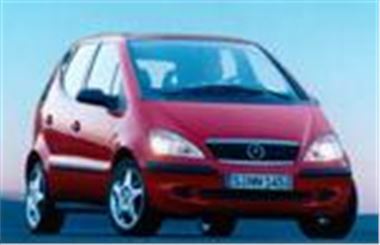 www.new-car-leasing.com has come up with an excellent offer on the Mercedes A160SE SWB CDTI Classic. This compact diesel is available from £179.99 + VAT a month on business contract hire or £211.49 on a personal contract hire as a three year agreement (3 + 35 Payment profile) and allows 10,000 miles per annum, non-maintained. The Classic SE model includes: 3 Year Warranty, ABS, Acceleration Skid Control, Alarm & Immobiliser, Driver and Passenger Airbags, Electric Front Windows, Electric Mirrors, Front Fog Lights, Power Steering and Radio CD. For more details on this limited offer please contact www.new-car-leasing.com.